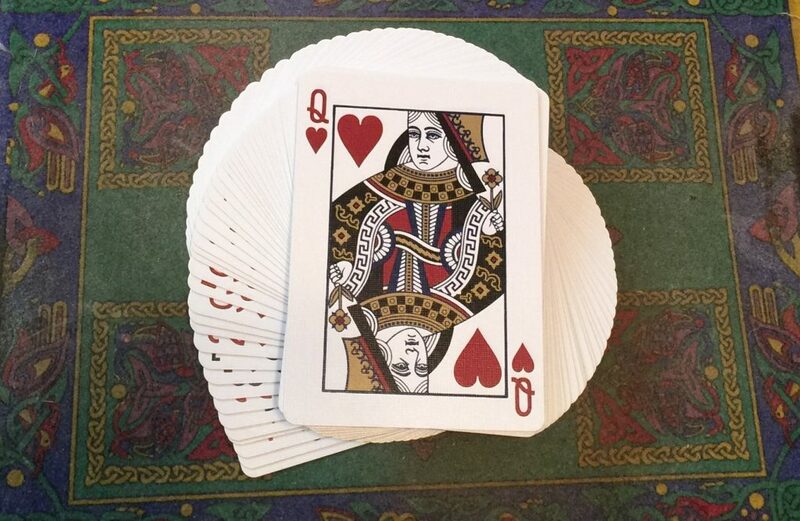 This specialty class will delve into the first sections of Hugard and Braue’s classic book Royal Road to Card Magic, often the first book any magician uses to enter the fascinating, fantastic world of magic with playing cards. The class will literally start on Page 1 in the book, and not only teach Royal Road’s initial techniques and tricks in their original form, but also explore alternative (and updated) techniques that will make these effects even more amazing! Royal Road was designed to be an entry-level book for the public, so no prior experience with cards is needed. (You don’t even have to know how to shuffle!) And all the props you need for this class (even a copy of the book itself!) are included with your tuition. Classes will be held during six weekly two-hour sessions. In addition, a video recapping each week’s material will be sent to students after each session. For additional information you may be required to know prior to your first class, please visit our Magic University Information Page. If this is a gift for someone else, please let us know during the checkout process.